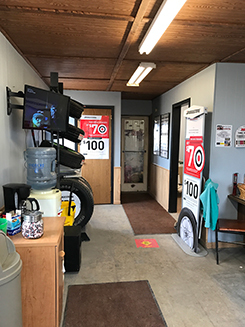 Kaduce Tire serves the new tire and tire service needs of customers in Mapleton, Good Thunder, and Wells, MN, as well as surrounding areas. 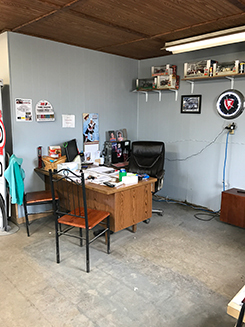 Kaduce Tire is located at 408 State Highway 22 South in Mapleton, MN as a tire dealer and tire service center. We have spent the last eight years delivering quality tires and services to satisfied customers. Come see us in person, or schedule an appointment online today from the comfort of your couch. With more than 10 years of automotive industry experience, Caleb Kaduce decided to create Kaduce Tire in 2007. We’re a TIA-certified tire dealership. Our business is committed to providing high-quality customer service to every person who walks through the door. 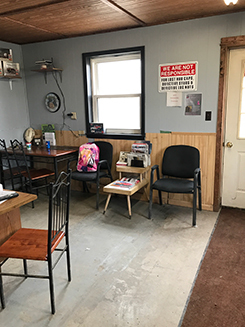 Our facility is equipped with the latest in tire-servicing equipment for an unprecedented level of service. 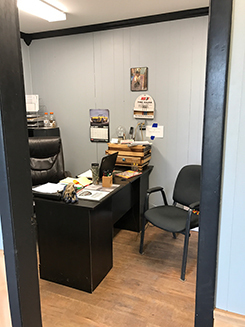 Browse a list of our tire brands and tire services available at Kaduce Tire, schedule an appointment, or visit us during business hours.